The RATS Summer Sprints return in 2019 as a Tier 3 National Cup event across three different tracks. 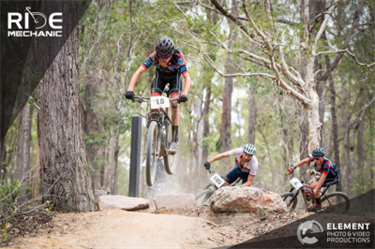 Round 1 at Underwood Park is on flowy, machine-made trails, round 2 at Karingal Scout Camp is on old school hand-built trails and round 3 at Redlands Track Park, first time used for racing, is on hand-built trails with flat gravelly corners. Affordable short course club XC MTB racing. • Non-members welcome, but all categories must have MTBA membership or a MTBA Day Licence. • Free two month MTBA memberships available here. • On-the-day registration administration fee: $15 adults, $13 kids. Adult laps are spectator friendly, come along to cheer your family and friends. Special kids course allows parents to see most of the lap. Parents are welcome to accompany your kids on their race. Free event photos available on social media for all entrants thanks to our sponsors.